Here you can read about Top Ten Most Expensive Universities of UK with their location and contact number. The one rope which leads you to explore the mysteries of nature is education. It is the most important thing, without which you cannot pay anything to the society. It is important to earn money now a days, but knowledge is power. With the power of education and knowledge you can defeat the world. Once, we get know our competencies, we can go further miles away. Here are some institutions which bring this power in us. Though, most of these institutions are business entities whom objective is to earn money. But, even then the impact of different institutions on personalities of their students varies. The famous and reputable institutions get healthy fees from their students on a plea of giving quality education which would fulfill the needs of present era in which their students are to sustain. Today, let’s have a look on the most expensive universities of UK, which claim that the high fees they charge are justifiable with the number of amenities they provide to their students. It is formally known as Birmingham University. 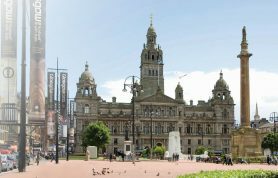 Initially, in 1828, the institution was started as Queen’s College. 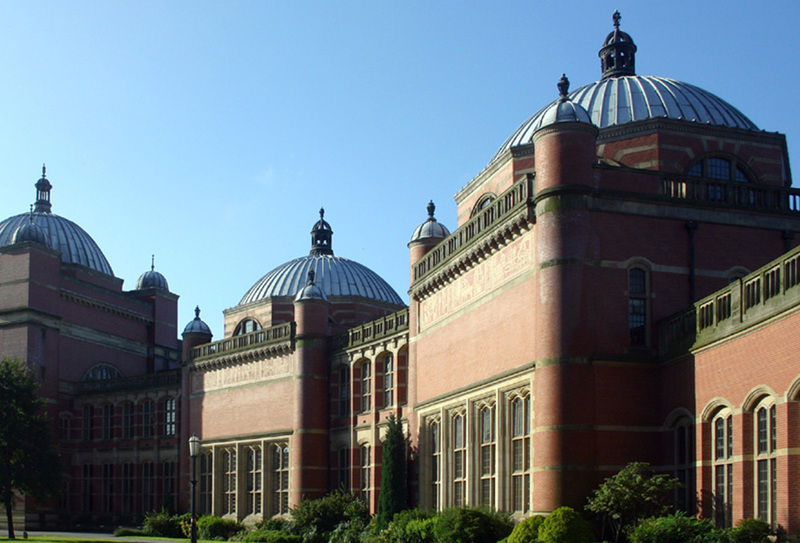 But it was registered as University of Birmingham in 1900. BU is ranked in top ten universities of UK. It is due to its research work. It got title of ‘University of the Year 2014’ by The Times. More than 28 thousand students are enrolled. There are four Nobel Prize winners in this institution. These are Maurice Wilkins, Francis Aston, John Vane and Paul Nurse. A number of notable politicians of UK have been a part of this institution. These include Neville Chamberlain, and Stanley Baldwin and many other federal ministers. Among the faculty staff, there are four Nobel Prize Holders working. Regarding the fee structure, the lodging fees are affordable here. However, the tuition fee is round about £41,727 here. There is long debate on the origin of this institution. But a thing we know about it is that two centuries old university got royal charter in 1837. Another interesting fact is that, the parent institution was the first to start Tuition in England. It is a public research institute. It manages its affairs by its own. The functions of this university are divided in 16 departments and colleges. The departments are to facilitate the research work and provide lectures to the students. On the other hand, the colleges are responsible for the welfare of the students. This institution is composed of more than 60 buildings of different ages. The oldest building is an 11th-century Castle. The alumni of DU have done a notable work in different fields. These include law, science, business, journalism, arts, and also athletics. It charges approximately £44,459 as three years tuition fee. Its origin is from an idea to make people educated in early 1900’s. But the idea could not get a practical shape. While, in late 50’s of 20th century, it was revived. And an institution with name of Sussex got registered in 1961. 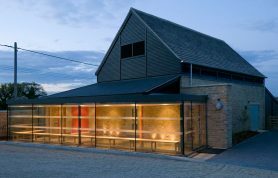 It is situated on a wide area in South Downs. This institution has a very eye-catching site. 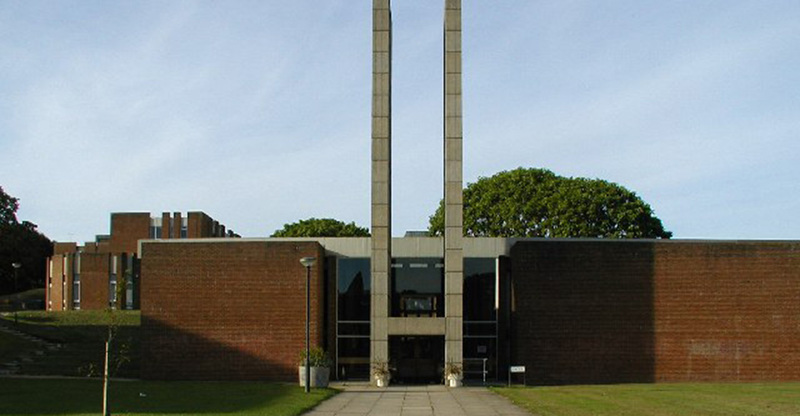 The campus is situated in grassland of edge of Brighton. The edifice of the campus itself is really adorable. There are eleven different departments of this institute under which education is provided to the students. This university gets students from more than 100 countries of the world. The alumni of Sussex have three Nobel Prize holders and other eminent scholars of different field of studies. Per year tuition of around £16,000 and moderate boarding charges make this university to be ranked at 8th number. The footing of this institution is only a century old. The roots of Loughborough were planted in 1909, as Technical Institute. It was founded in the town center. It got rapid expansion in 1950’s and in 1966, this institution got name of Loughborough. Presently, it is known for being a public research university. For a long period of time, Lough has tried to copy the settings of Cambridge. 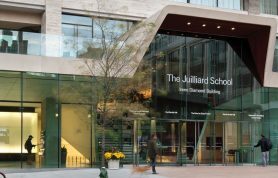 In start, the institute was divided into three faculty divisions. These were Humanities, Social Science and Engineering. But the structure was changed in 2011. Presently, there are ten schools. These schools are further divided into 50 departments and institutes. This public university is working in the city of Cambridge, England. It is known as “Cambridge University”. It also got abbreviation of “Cantab”. This institute was founded in 1209. 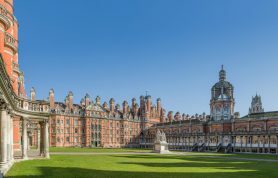 Cantab is composed of six schools. These schools are divided into 130 colleges and academic centers. Like other urban universities, it doesn’t have any hub campus. The buildings of this institute have been dispersed in the city. For welfare of students, the university has made many affiliations. 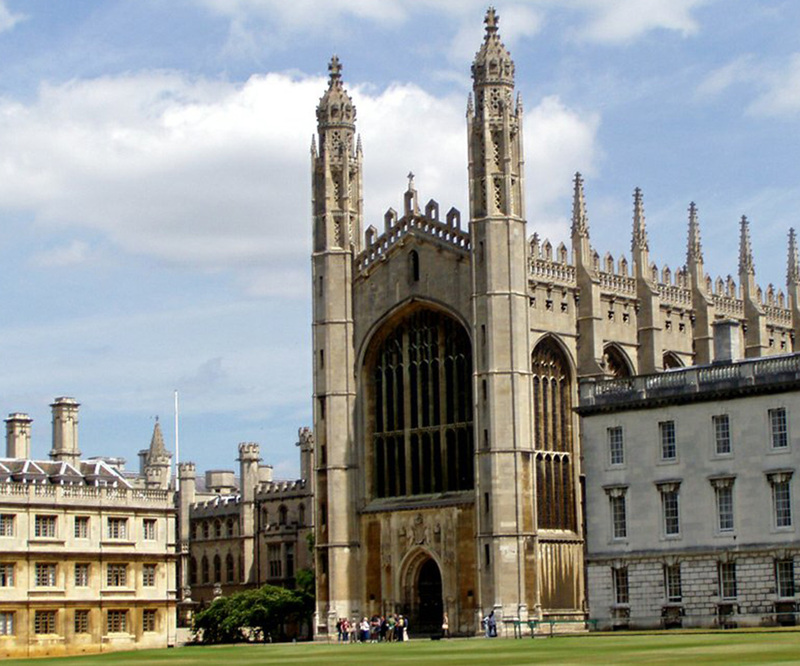 The alumni of Cambridge include several prominent scientists, mathematicians and politicians. 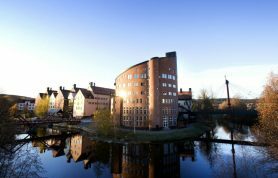 Moreover, 90 Nobel laureates have been connected with the institute. Here, the three year tuition fee is round about £47,997. 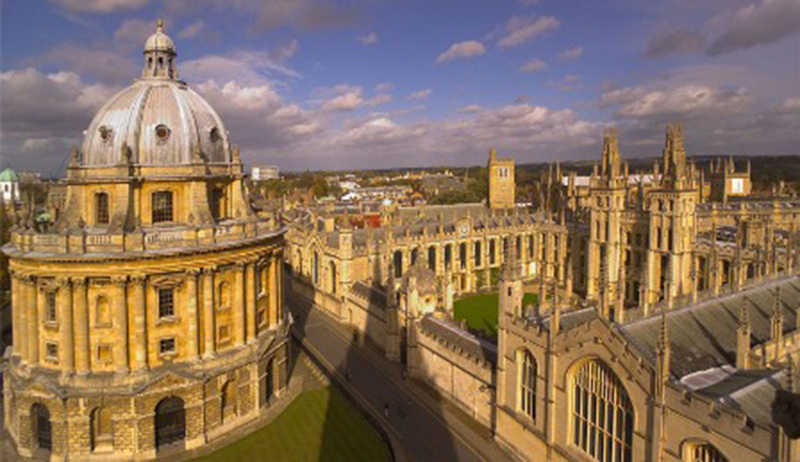 It is informally known as Oxford University. This research school located in Oxford, England. It is one of the oldest university in English Speaking World. Its origin is traced from 1096. Presently, the OU is included of four divisions and these divisions are self-governed. These divisions control their internal structures and activities by their own. There is no main campus of this institute. It is due to its urban location of the university. The buildings of OU are strewn in the city. This institution has produced an admiring alumni. It includes 27 Nobel winners, 26 Prime Ministers of UK and foreign heads of countries. 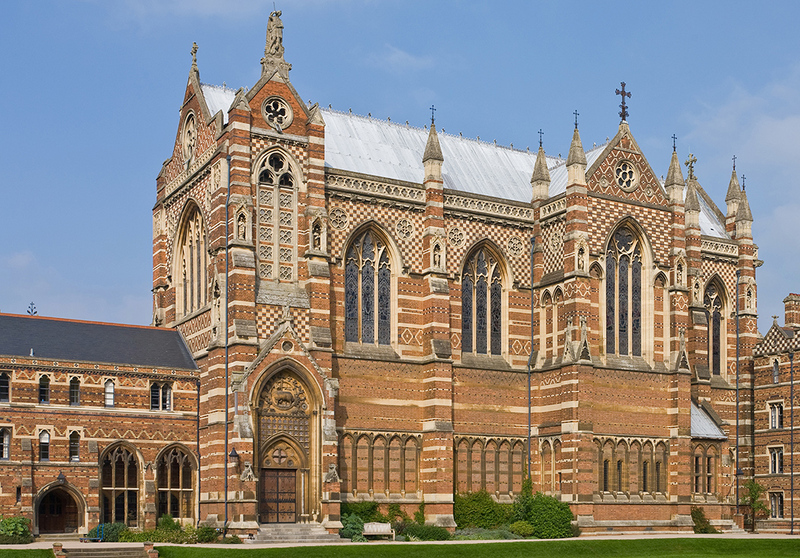 Oxford charges about £50,540 tuition fee for the three years from its students. It is a well-known public university of UK. It is originated from “School of Medicine and Surgery”. This school was founded in 1834. 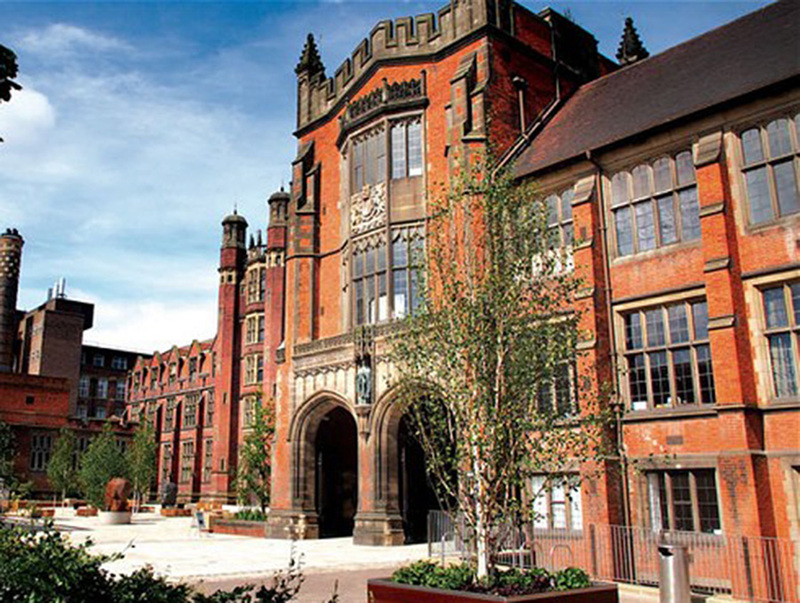 After passing from certain stages, this institution was changed into “University of Newcastle upon Tyne” in 1963. Presently, there are three main divisions of faculty of this institute. These are Faculty of Humanities, Social Sciences, Faculty of Science, Engineering & Agriculture and Medical Sciences. There are 24 academic schools working under this university. Research work is done in 40 research centers. The Alumni of NU have number of famous personalities. But, no Nobel Laureate is yet part of this institution. 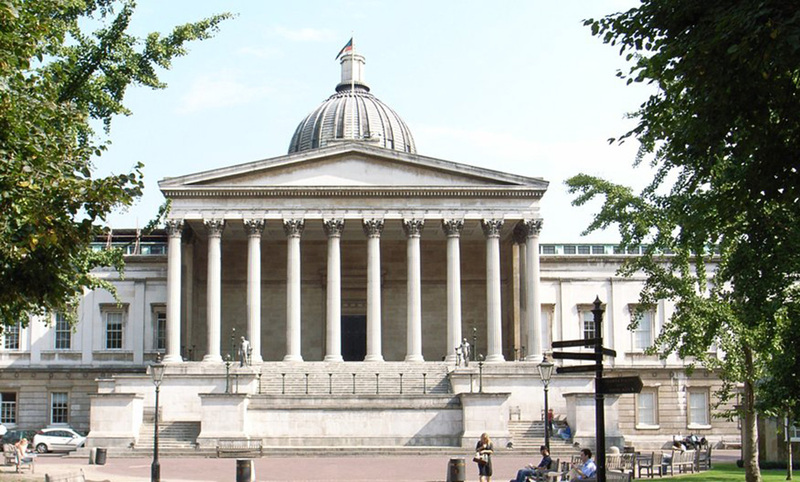 Mostly shortened as UCL, University College London is a public university. It is a formal style research university. In 1826, it was started with the name of London University. Jeremy Bentham is honored as a spiritual father of UCL. It is due to his deep-seated ideas on education. His direct involvement in the foundation of university was limited. But he was the source of inspiration to the other initiators of UCL. 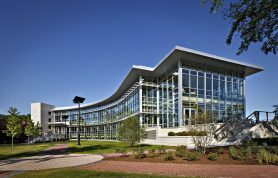 This university is comprised of 100 departments, research center and institutes. Around 36,000 students have been enrolled here. 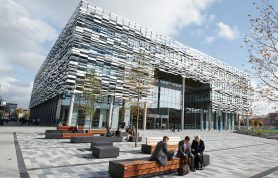 Strength wise, it is the largest university of UK. There is faculty of 11,000 teachers at UCL. This university is also honored with affiliation of 36 Nobel Prize winners. UCL is highly regarded for salvation of Egyptian and Sudanese archaeology. With, almost £53,954 three year tuition fee and £7,113 per year living expense, this university got third rank in the list. Its formal name is “The Imperial College of Science, Technology and Medicine”. But informally and simply known as Imperial. This is purely a research based college. It offers a wide range of study fields. The origin of this institution is very old. It starts from 1447 with “College of St Gregory and St Martin at Wye”. It was formed by John Kemp. After passing from several stages, it turned into a fully independent institute in 2007. The Alumni of this university include many scientist and politicians. There are fifteen Nobel Prize winners, who are affiliated with it. After passing from grave selection process, only 20% of the admission applicants are accepted. STOIC which is a TV station and Felix which is a weekly published newspaper are run by the students of this university. Three year tuition fee at Imperial is round about £53,822, but the lodging expensive are high over here. That’s why, this university is regarded as 2nd most expensive institutions of UK. 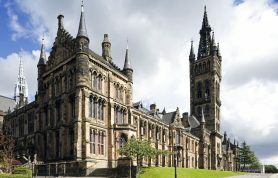 which is Most Expensive University of United Kingdom? 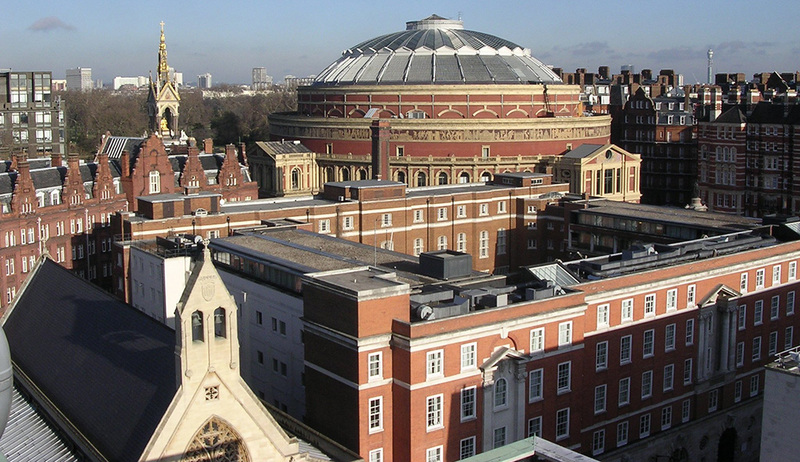 London School of Economics is the most expensive university of UK. This institute is famous all over the world. This university is casually known as London School of Economics (LSE). It is a research university. It is specialized in subjects of social sciences. It is situated at London. It was founded by Fabian Society in 1895. In year 1902, the university issued its first degree. Other than social sciences, the university offers many other courses also. These includes statics, Math, Media and Philosophy. Here, a wide range of research has been done in field of history. There are more than nine thousand students are part of this institute. For whom, there are 3000 faculty members employed. The digital library of this institution has more than sixty thousand books. It provides access to all the research journals of high class. There are 16 Nobel laureates in the Alumni of this university. Most of these Nobel Laureates belong to economics. The university charges around £59,152 from its students as fee for three years. This high fee and huge living charges at LSE make it most expensive school in UK. We cannot imagine a world without educational institutions. No matter how much they charge from us, the importance of knowledge is well known to us. But, yes, there are some institutions, which are unable to justify, what so ever they charge. They not only charge more than the required, but also exploit the thirst of education by showing fantasies. So one should not get impressed by the illusions draw by those black sheep of education sector.